Septic tanks must be regularly pumped to remove the buildup of any scum or sludge in the tank. However, for effective and efficient septic pumping, you need to hire a company that understands what it takes to do it right. VAC-TEC LLC. offers high quality septic tank pumping services for Federal Way, WA property owners. You can rely on our skilled and trained technicians for the proper and thorough septic tank pumping and cleaning services. Our technicians have the latest equipment and technical knowledge of septic tank pumping. Our septic services include repair and maintenance as well as new septic tank installation. Regular and timely septic tank cleaning will ensure that there is no water contamination. You must get a professional company that provides septic tank cleaning as part of its septic tank pumping services. 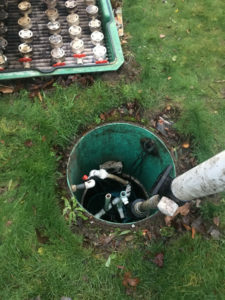 We have been offering septic tank cleaning services in Federal Way for a long time and have the reputation of being the company to call when service is needed. 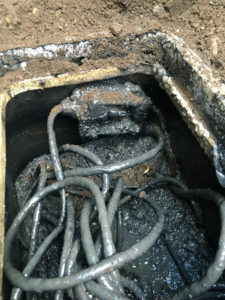 Our technicians will first carry out a septic inspection to know the extent of sludge and scum build up in the tank. After the inspection is complete, they will carry out septic tank cleaning thoroughly using the necessary equipment. 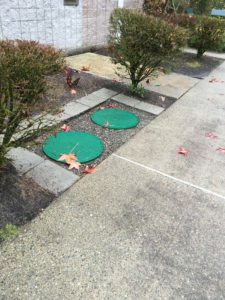 Why Should Federal Way Residents Choose Us for Septic Pumping? When it is about the comfort and health of your family you do not want to compromise. You will want the best company to handle the task of septic pumping in your Federal Way home. When looking for that right company you need to consider several things. Reputation, affordability, and customer service ratings are just a few. With us as the company to handle your septic pumping, you can be assured of the best quality services at the most reasonable prices.If you require septic pumping for your Federal Way, you can call VAC-TEC LLC. at Tacoma – (253) 777-4887 Seattle – (206) 339-0039 Olympia – (360) 338-6686 North Dakota – (701) 566-0045.